Parma, 12th overall, has 12 points ahead of the relegation zone and is close to integrating the first part of the ranking. The Parmesans have managed a feat by getting 1 point on the field of Juventus Turin (3-3) thanks to a double of the former Lille Gervinho. This is the third good result of Parma’s lead away after two previous successes on the grounds of Fiorentina (1-0) and Udinese (2-1). After 1 win and 3 draws, the Parmesan have just suffered 2 losses to the stadium Ennio Tardini against AS Roma (0-2) and SPAL (2-3). 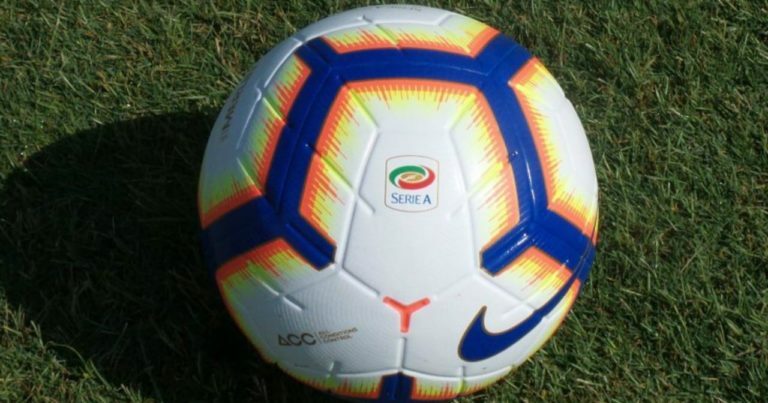 Inter Milan, still 3rd in Serie A, is in great difficulty for 4 weeks since the Lombard club has a draw against Sassuolo (0-0) and 3 defeats on the turf of the Torino (1-0) against Lazio Rome (1-1, 3 tab 4) in the Italian Cup and against Bologna (0-1) at home last weekend. In crisis of results, the Nerazzurri could stall once again in Parma, club which does not succeed to him lately. Inter Milan are in bad shape: 3 defeats in a row. Inter Milan have not won since January 13th! Parma just got a very good draw on the field of Juventus Turin (3-3). Inter Milan have only won 1 away away on their last 7 trips! Parma is undefeated against Inter since 3 games. Parma defeated Giuseppe Meazza 1-0 in the first leg. Winner at Giuseppe Meazza in the first leg (1-0), Parma could take advantage of the interformers to take 1 or 3 points home.